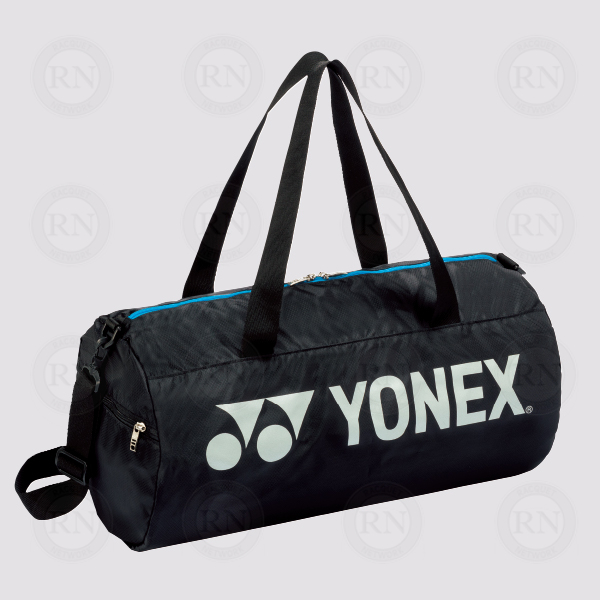 Rectangular gym bag with Yonex branding. 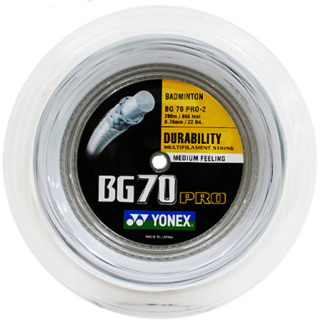 Great gift idea for Yonex fans. Please note: this is a barrel bag; it is not long enough for a racquet.